Business info – Owners Liz and Justin opened So Good in March 2010 with The idea of creating a place to share old and new family Recipes and use local fresh market ingredients. 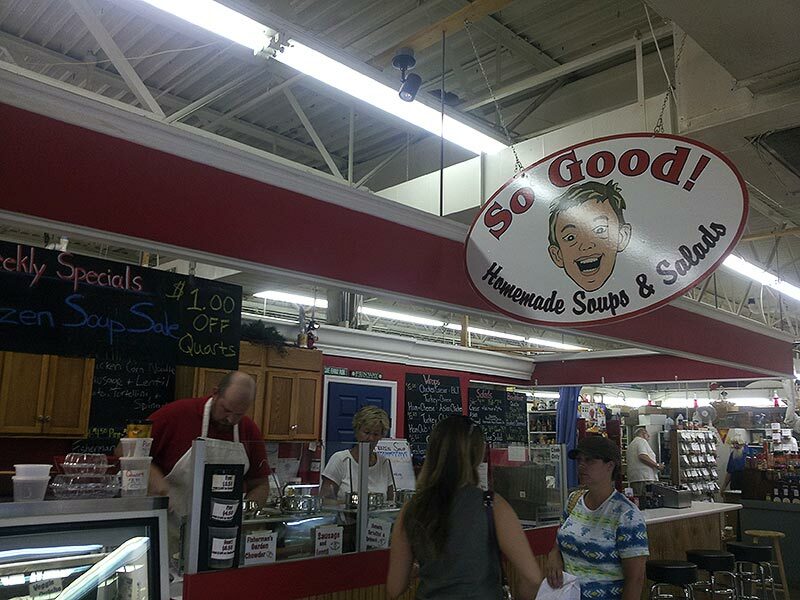 Business features – We try and use as much market fresh stuff as we can in our soups. Justin loves turning his favorite foods into soup, such as cheeseburger soup, buffalo hot wing soup, shepards pie soup, stuffed green pepper soup, and many more.